I picked up The Social Organism after watching Oliver Luckett on Gary Vaynerchuk’s #askgaryvee vlog and was interested in the concept of social (media) as seen from the lens of an organism. The book gives background of the Social Organism and how the seven rules of life (biology) can be applied to social media. 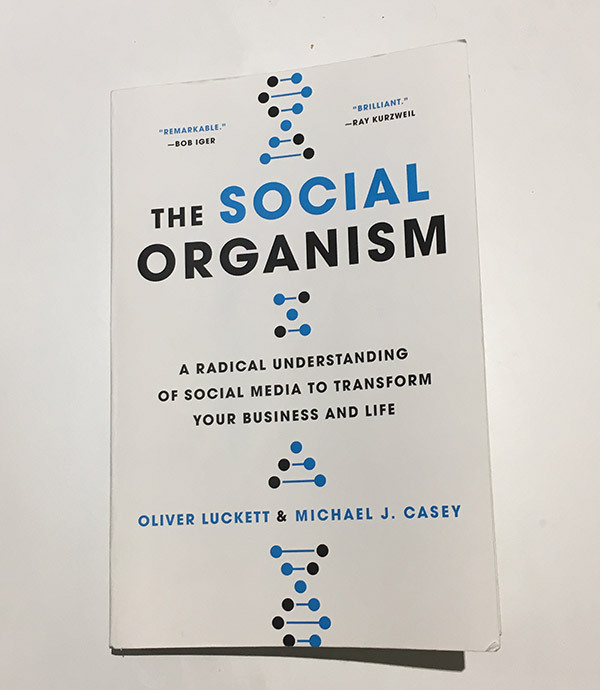 Luckett explores social media through the many lens/ideas throughout the book including Darwinism, commercial printing presses, and more however, the main lens/idea of the book of organism/science is explored including Koestler’s model, cell organisms, genes, artificial intelligence. It may appear at first glance that this would be a boring read, however the book is written to allow the reader to understand at a basic principles and how they can be applied to social media. Luckett uses real life examples throughout the book including #BlackLivesMatter, Spring uprising, Taylor Swift swifties, Oreo’s dunk in the dark, League of Legends and more to show the good and bad aspects of social media and how many still don’t understand that social media is not a fad, or just another platform or media but a part of social makeup of many places that jump local, state and nation boundaries and work at a international level. However, one criticism I have of the book is that it is very USA-centric in its examples and reference points with only a few international examples (platforms, movements) which are covered all too briefly in the book. Another criticism of the book is that it spends too long in the initial chapters explaining terms of reference and concepts which I realise is needed for those who have little to no background in social media. I think there are many ideas in the book that are covered only briefly that could have been further explored, but I think that also provides the opportunity for Luckett and co-writers to explore in a followup book. Overall, this is a great book that I will read again over the Christmas 2016 break to gain more ideas for the future. The main takeaway from the book is that social media has its good and bad sides and that we are living in an era when social media and the coming internet of things(IoT) is transforming the way we live, interact and govern. If you have any interest in sociology or social media I encourage you to get a copy and read it with a notepad or highlighter/marker by your side as it is full of great ideas that will trigger your own interesting thought processes. 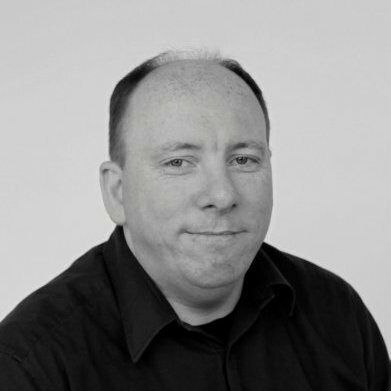 I am hoping that Luckett and co-writers have a follow up book in the making to explore ideas in more depth.